FRESH, healthy and light. That is what most people look for when eating out over summer. And two of Noosa's favourite restaurants have updated menus out this week that promise just that. 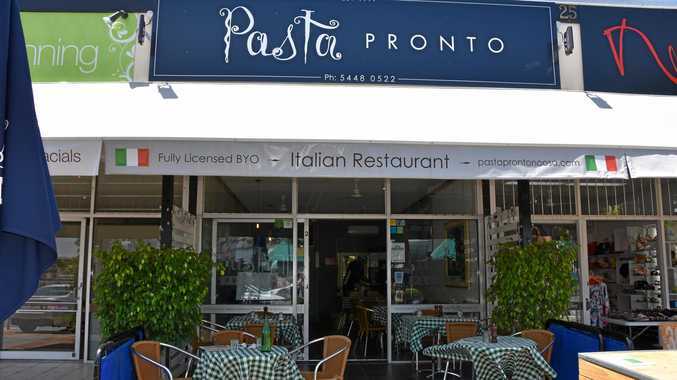 Pasta Pronto in Noosa Junction and Grind Cafe on Gympie Terrace have been working to "refresh” their menus all while keeping the flavours locals have come to know and love. Owner Carlos Vanselow said the updated menu included a number of lighter options aligned with on-trend eating habits. "At Pasta Pronto the focus is to bring more favourite Italian dishes and flavours and lower carb options,” he said. Mr Vanselow said without loosing "core flavours” the menu will incorporate more salads, lower carb and higher protein options. "We are doing a risotto with no rice and a vegetable lasagne without pasta. This is really on-trend,” he said. Meanwhile at Grind Cafe, Mr Vanselow said the menu includes new and exciting dishes. The menu will feature a crab carbonara and lamb plate. "We will also have a pork belly rice bowl, this is going to be amazing,” Mr Vanselow said. He said both restaurants use fresh seasonal produce. Pasta Pronto is open Monday to Saturday from 5pm-late. Bookings 54480522. Grind Cafe is open seven days from 6.30am-3pm. 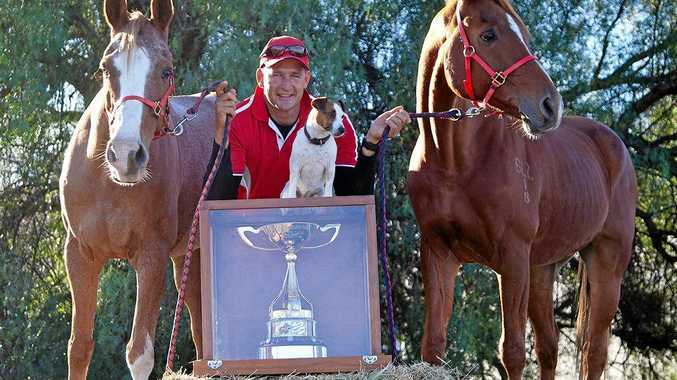 Bookings 54498833.